A request that contains results that may be cached. 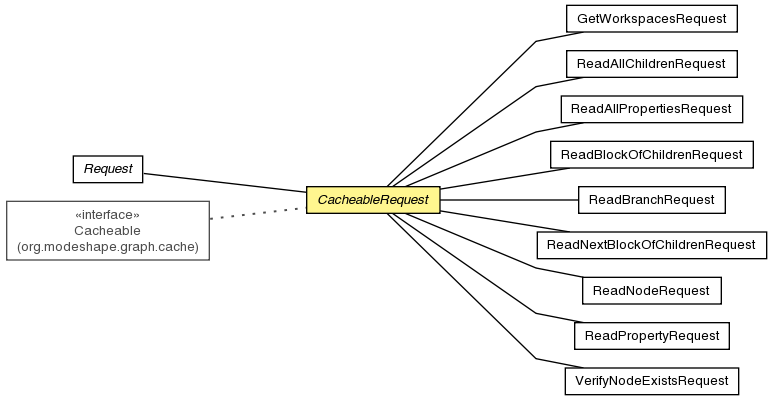 Get the caching policy to be used for this object. Get the time that this node data was originally loaded. Set the caching policy for this object. Note that the values of the policy are relative to the time the node was loaded, so the same instance can be used for many nodes. timeLoaded - Sets timeLoaded to the specified value.